Lewes Delaware Lots and Land. There are currently 35 Waterview Lewes Delaware Lots and Land for sale. 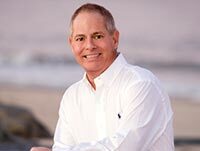 We are your Lewes Delaware real estate specialist offering ALL Waterview Lewes Delaware Real Estate For Sale. Exquisite Living in Lewes, Delaware! This iconic 132 acre community along Gills Neck Road in Lewes will feature 166 building lots for custom homes (no builder tie-in). The property is situated next to a beautiful 16 acre natural pond and a portion of the 16 mile loop of the Junction Breakwater Bike Trail. The historic barn located on the property will be preserved and become the community clubhouse, merging Showfield with the omnipresent charm of Lewes. Other community amenities shall include a pool, wooded walking trails and four additional ponds. All located within a ~ mile from Lewes Beach, Cape Henlopen State Park, downtown restaurants and shopping. Showfield is the most exciting opportunity at the Delaware beaches and will be a neighborhood in Lewes. PRICE TO SELL! Bring your paddle boards and kayaks! This private lot backs to the 16 acre natural Whites Pond in the prestigious community of Showfield and is approved for a basement! From this lot, you can walk or bike the Junction Breakwater Trail that runs beside the community and connects Lewes to Rehoboth in a 16 mile loop. Just a mile to Lewes Beach and very close proximity to Cape Henlopen State Park, downtown restaurants, shopping and nightlife. The community clubhouse will be located inside the restored barn located on the property. Other community amenities will include a pool, walking trails and four additional ponds. Survey and site work have been completed and are on file (a true added value!). 10 ft utility easement runs on right side property line. All taxes, fees and assessments may change without notice. Enjoy Bay front views from this 6.69 Acres of Pristine Waterfront Land! One the last large parcels available on Love Creek. Enjoy unobstructed views or the Rehoboth Bay & Indian River Inlet Bridge. WIldlife galore .Considerable upland to build your own private oasis. Located on a quiet country road but still close to everything the Delaware beaches has to offer. Act fast before its gone!! Ocean Access!!! Exquisite Living in Lewes, Delaware! This iconic 132 acre community along Gills Neck Road in Lewes will feature 166 building lots for custom homes (no builder tie-in). The property is situated next to a beautiful 16 acre natural pond and a portion of the 16 mile loop of the Junction Breakwater Bike Trail. The historic barn located on the property will be preserved and a new community clubhouse built, merging Showfield with the omnipresent charm of Lewes. Other community amenities shall include a pool, wooded walking trails and four additional ponds. All located within a ~ mile from Lewes Beach, Cape Henlopen State Park, downtown restaurants and shopping. Showfield is the most exciting opportunity at the Delaware beaches and will be a neighborhood in Lewes. 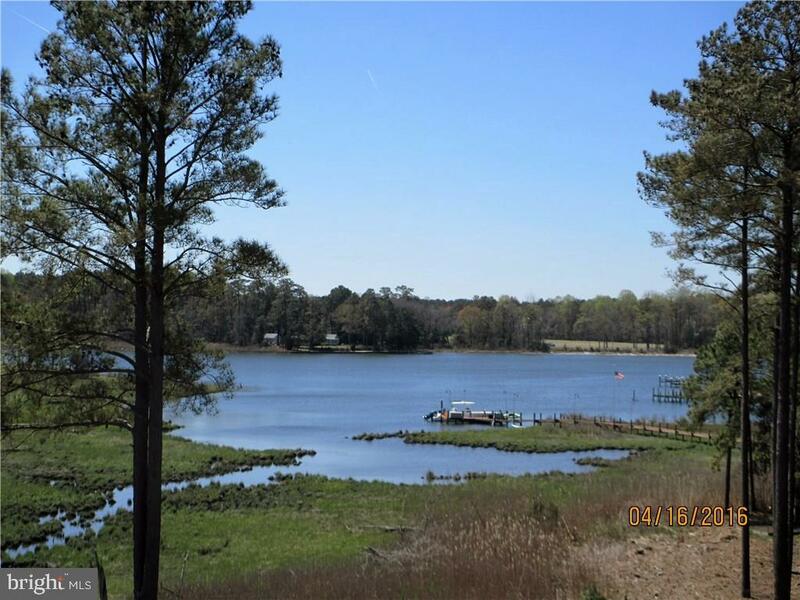 4.79 acres, private, wooded, waterfront lot overlooking Rehoboth Bay. Community marina, boat ramp and HOA fee of just $50 per year. County sewer available within the next year. Minimal HOA restrictions. Accessory buildings permitted. Parcel G2 on attached plot plan. MOVE TO THE HEART OF LEWES Wonderful opportunity to build in the City of Lewes. 40-x-100 lot is cleared, and ready for you to build the home of your dreams. Best of all, you can walk to Lewes attractions such as the Farmers' Market, Historic Complex, library, dining & shopping on Second Street; and easily bike to Lewes Beach and Cape Henlopen State Park. No HOA fees or builder tie-in. Call Today! Discover the long awaited Sanctuary lots at Bayfront at Rehoboth! 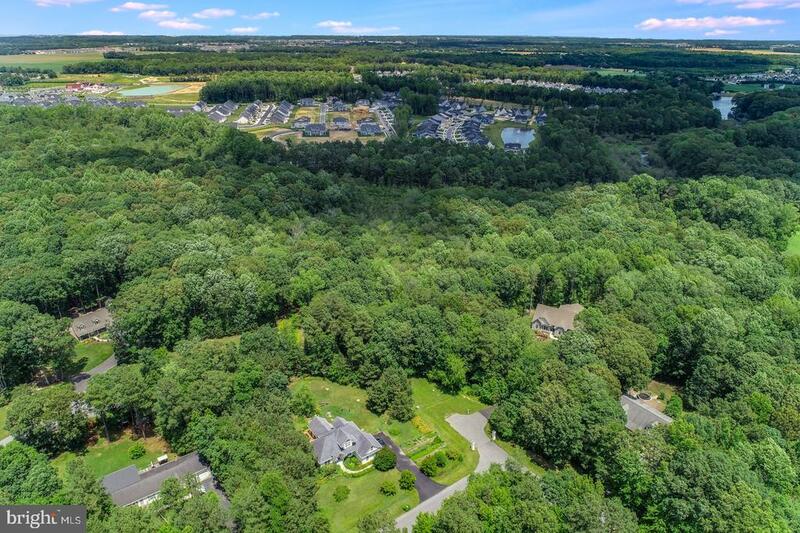 The Sanctuary is located over a wooden bridge and these lots surround a beautiful pond and all have views of the Rehoboth Bay and are an easy walk to the private beach! Experience luxury coastal living in this bayfront community with private beach on Rehoboth Bay, kayak launch, pool, community center, walking trails, & more! Available as lot with no builder tie in or timeframe to build for or as a lot home package by Select Builders. Start building your dream home today in this amenity rich development where HOA fees include all lawn maintenance, trash removal, amenities, and more! Lot buyer to pay water and sewer impact fees. Start living the beach life today! Three Sanctuary Lots available ranging from $264,000 to $296,000! Some of the last lots - get in before this beautiful bayfront community is sold out! Rare opportunity for a large almost 1/2 acre lot in an established community coenient to downtown Rehoboth and Lewes! $2,928 per year HOA with house and $2,688 per year HOA for unimproved lot. Stunning lot in Village of Herring Creek a highly desirable community close to Coastal Delaware beaches with great amenities and low HOA fees! Build your own custom home on this beautiful lot and take in amazing sunset and water views! Buy now and build later or let us recommend a builder for you! Just a short drive into downtown Lewes or Rehoboth yet tucked away from the hustle and bustle. This lot gives you potential Community water access as soon as the new Community pier is put in! The Quiet cul-de-sac location features no through traffic and you are surrounded by beautiful, custom built homes with 2nd story water views. The low HOA fee of Villages of Herring Creek includes the Club House, outdoor swimming pool and tennis courts! This lot is plenty large enough for a side loading garage! Don't miss this quality lot with plenty of back yard privacy. Build your dream home on this lot available in the desirable community of Villages of Herring Creek. Community offers community center, fitness, outdoor pool, and community ponds. Just a short drive to downtown Lewes and Rehoboth yet tucked away from the hustle and bustle. This serene 2.11 acre wooded homesite is situated on a cul-de-sac in the quaint Beebe Farms community. Located just 6 miles from Lewes & 8 miles from Rehoboth Beach feel free to build your dream home or an amazing beach home retreat. The annual HOA fees are only $100! Please ask about lot/home packages that could be done with many of the local area builders! At under $100,000 this lot will not last long.